Each year, the first weekend of October, people get together on the streets of downtown Newport to celebrate the fall harvest season. 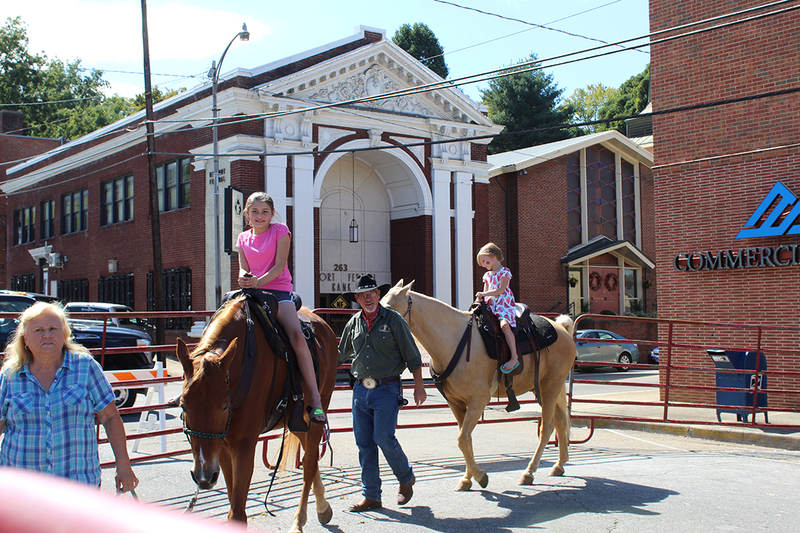 The Newport community loves this festival and so do visitors! 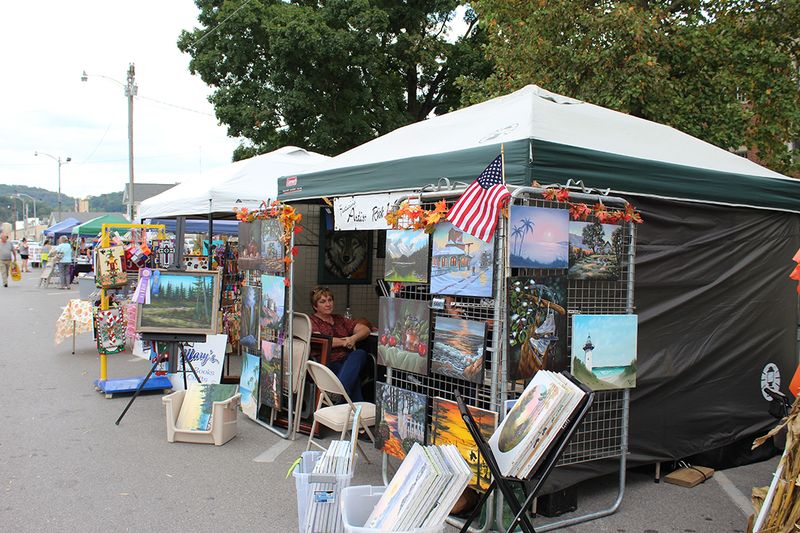 It’s filled with arts and crafts, food and drinks, live entertainment, beauty pageants and old-time demonstrations. Take a look at a few photos of the Newport Harvest Festival below, and plan to join us for the event in October! The Newport-Cocke County Chamber creates partnerships with businesses and community members to provide economic opportunity and quality of life for citizens in Cocke County and around the region.